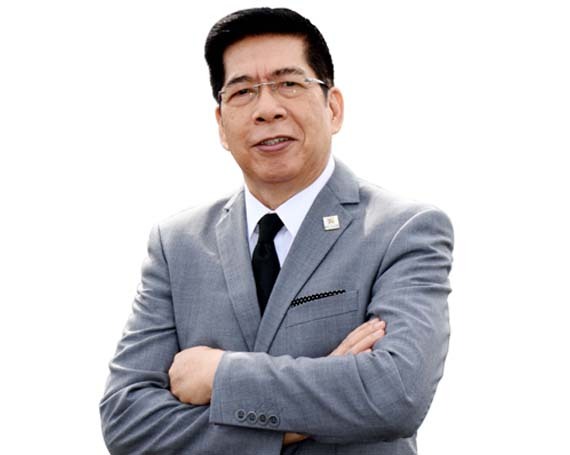 Octavio “Bobby” Peralta, Founder & CEO of the Philippine Council of Associations and Association Executives (PCAAE), dubbed as the country’s “associations of associations”, was elected as the first President to head the Asia-Pacific Federation of Association Organizations (APFAO) during its general assembly meeting held recently in Singapore. APFAO is the regional platform for national “associations of associations” whose founding members include the PCAAE, the Associations Forum Australia, the Australasian Society of Association Executives (AuSAE) and the Korean Society of Association Executives (KSAE). APFAO is supported by the Washington, D.C.-based American Society of Association Executives (ASAE). APFAO’s vision is to be the hub of excellence in association governance and management in the Asia-Pacific region. Aside from his volunteer and advocacy work in PCAAE and APFAO, Mr. Peralta is full-time secretary General of the Association of Development Financing Institutions in Asia and the Pacific (ADFIAP) and concurrently of the World Federation of Development Financing Institutions (WFDFI). Affectionately called by his peers and friends as the “Association Man”, Mr. Peralta has been a professional association executive for over 27 years. The PCAAE has currently 300 members from 269 associations and other membership organizations in the Philippines. It was founded on November 20, 2013 and is supported by the Tourism Promotions Board (TPB), the Philippine International Convention Center (PICC), and ADFIAP. Its flagship programs include the annual Associations Summit, the Certified Professional Association Executive Program, and the “Ang Susi” Awards which honours the outstanding work that associations do for society and in national development efforts. PCAAE will hold its 6th Associations Summit on November 23-24, 2018 at the Subic Bay Exhibition and Convention Center in Subic, Zambales. About 150 attendees from here and abroad are expected to participate in the learning and networking event. For inquiries, please email PCAAE Secretariat c/o Sandy Lim at [email protected] or call 8161672 and 8449090.